This tells the story of how 343 worked with a Russian developer to recreate the first game in the Halo series. 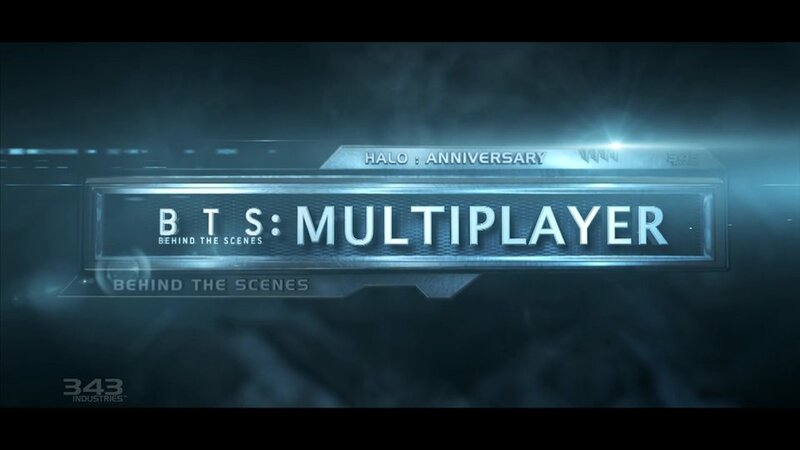 This is focused solely on campaign and the features that have been added to make Halo: Anniversary a worthwhile package. I personally find the beginning and end to be the best parts, they set the stage for why Halo has endured and has a passionate following.